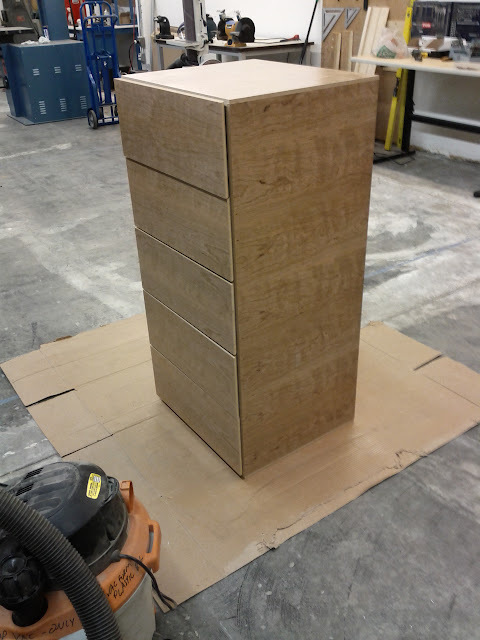 A few weeks ago I built a pair of 5-drawer dressers using the shopbot. I used apple-backed MDF for one set, and pecan-backed for the other. You can find all the sketchup, partworks and shopbot files in the .zip file on this download page. Public domain, use them however you like. Note how I use wrapper.sbp files to control the feeds, speeds and depth of cut. 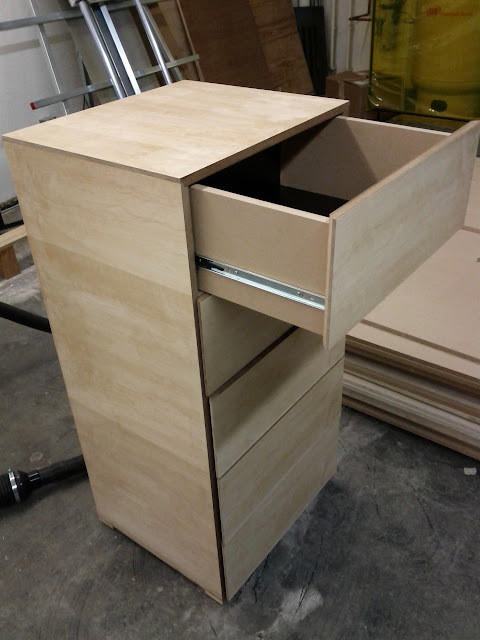 I cut the whole project with a 1/4" end mill, then chamfered the sides of the drawer fronts on the table saw. 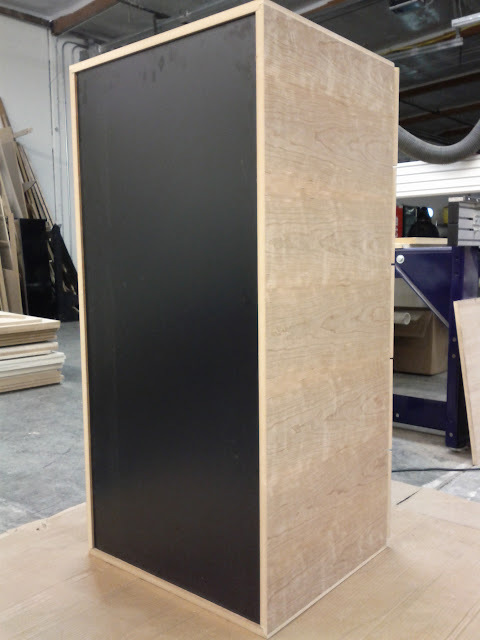 Tolerancing was the trickiest part of this project for me; I kept having to trim pieces or expand slots slightly. 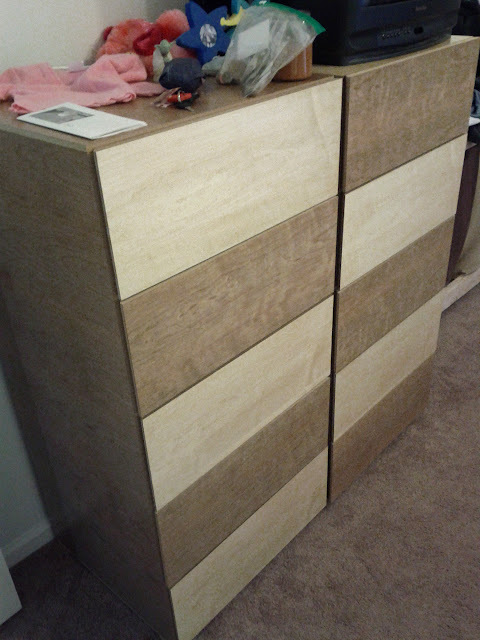 I improved things by the second dresser, but it still may not be perfect. I believe these are the drawer slides I got from Home Depot. They're nice and smooth once I got the tolerances right. There are lots of search results for the topic, but most didn't work right -- rsync -vv kept telling me that my --exclude="*" rule was excluding everything. This post gives the correct details. You need to explicitly include the directories you want, or just --include='*/', then --include='*.txt', then --exclude='*'. You may end up with a bunch of empty directories; I haven't figured out how to efficiently avoid that. UPDATE: Note the comment below which points out that you can simply "apt-get install ant1.8".